Volume five in a series from the excellent Japanese electronic/experimental pop label called Aotoao that only releases 3" CDs. 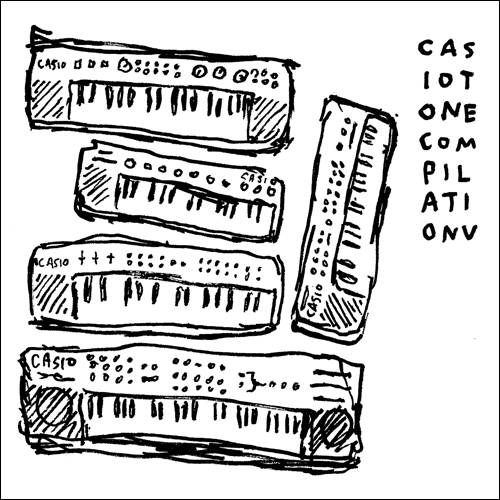 Casiotone Compilation 5 brings us 21 more weirdo artists from around the world, united by their love of Casio keyboards. 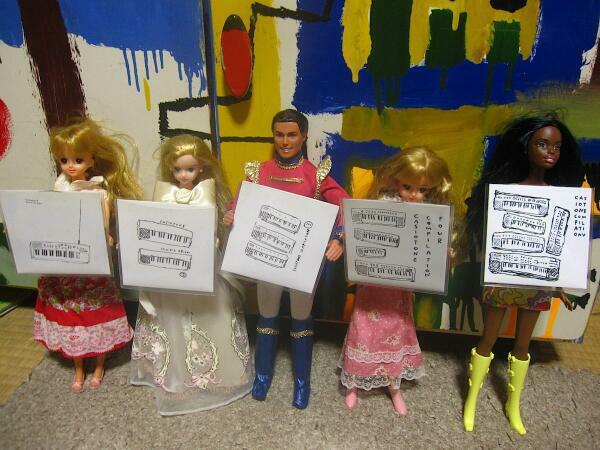 As with the rest of the series, the cover art is by Owen Ashworth.